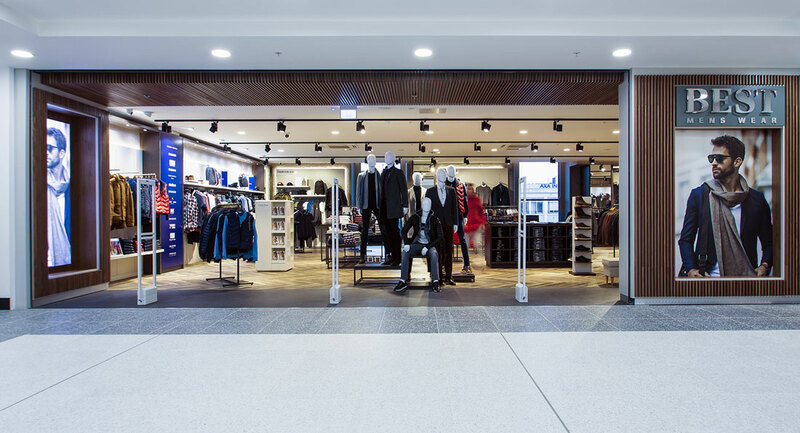 When it comes to retail, good lighting means good business. 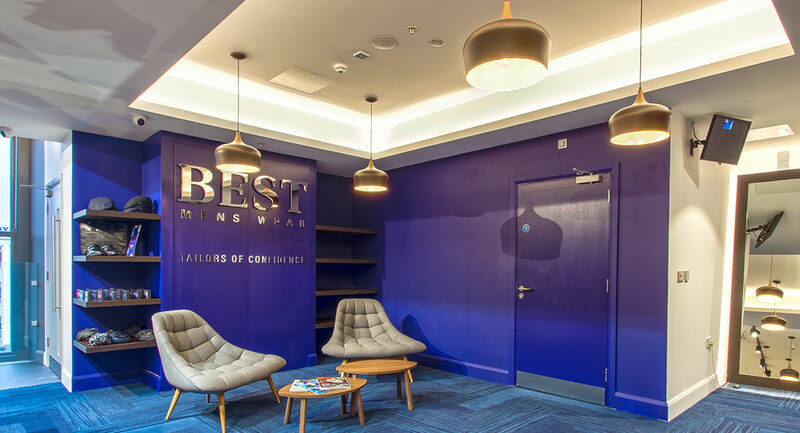 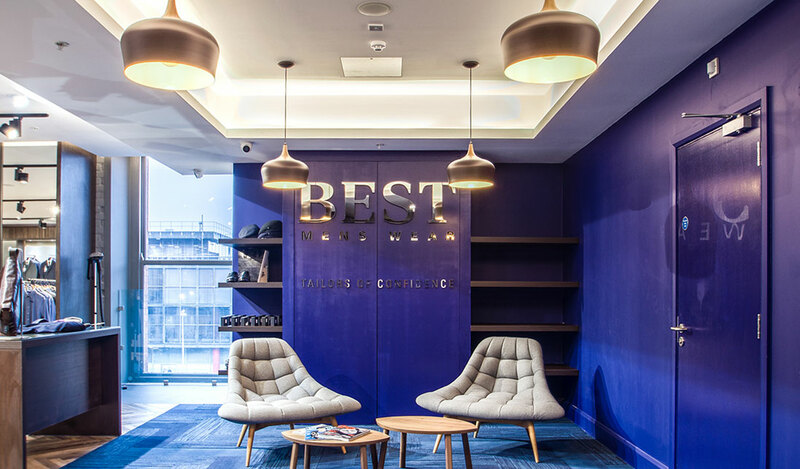 With hundreds of projects under our belt, ECI Lighting have a wealth of experience and knowledge in the design and supply of retail store lighting. 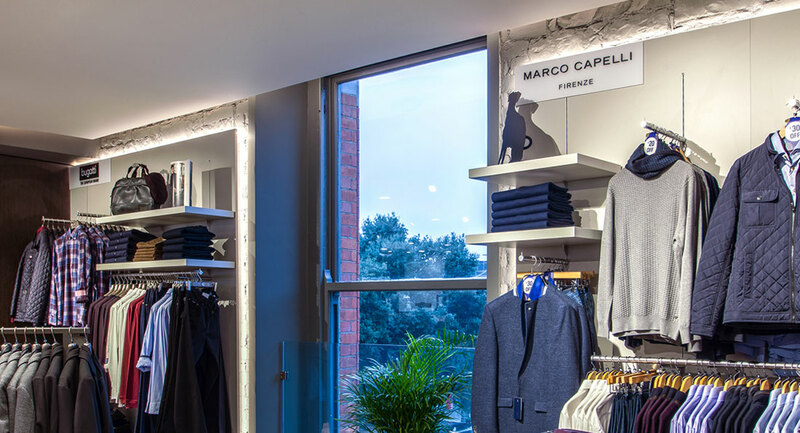 The importance that good lighting has to play on influencing customer buying behaviour cannot be overstated, and creating the optimum lighting conditions to influence behaviour is one of our specialities. 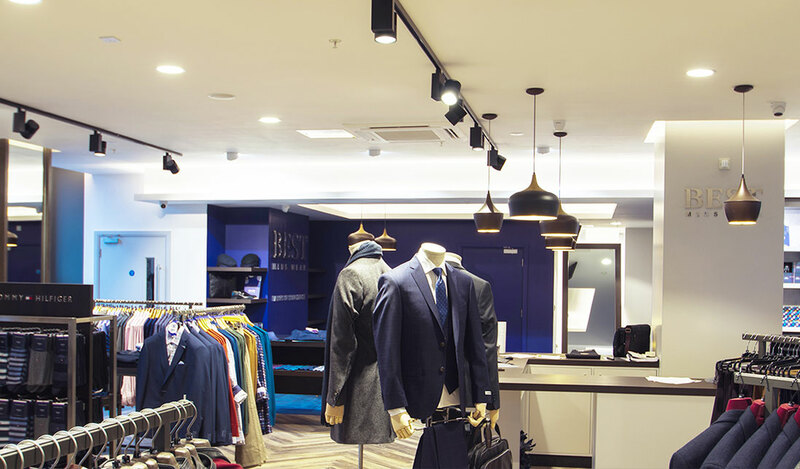 In this project extensive use of Prelux Cosmo track spots were used to provide directional lighting, leading the customer around the store. 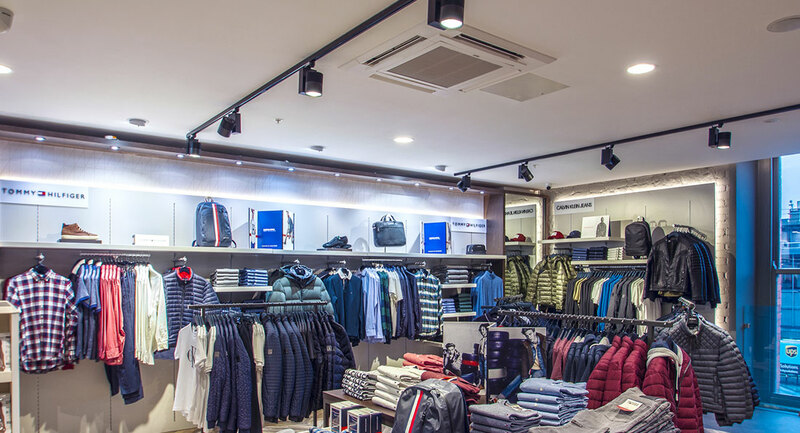 Powerful Genoa and Pluto adjustable downlights were utilised throughout the store to complement the Cosmo track spots and eradicate any potential dark spots. 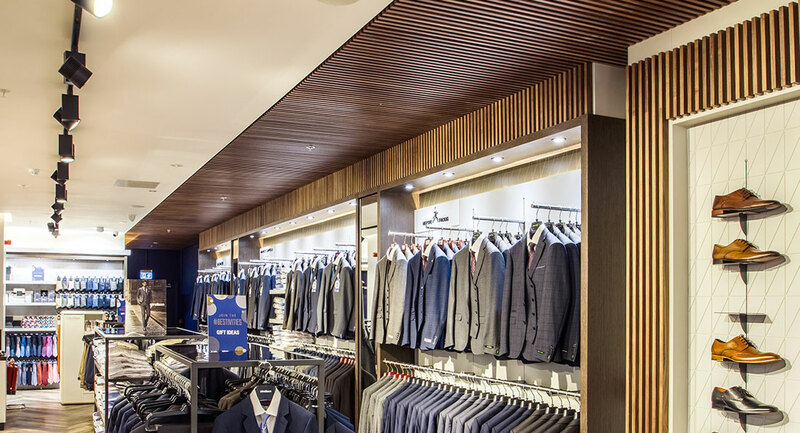 Prelux Shield CCT changeable downlights were installed in the recessed panelling to provide direct illumination for the clothing ranges while there was also extensive use of indirect lighting with the use of Eco LED strips throughout the store. 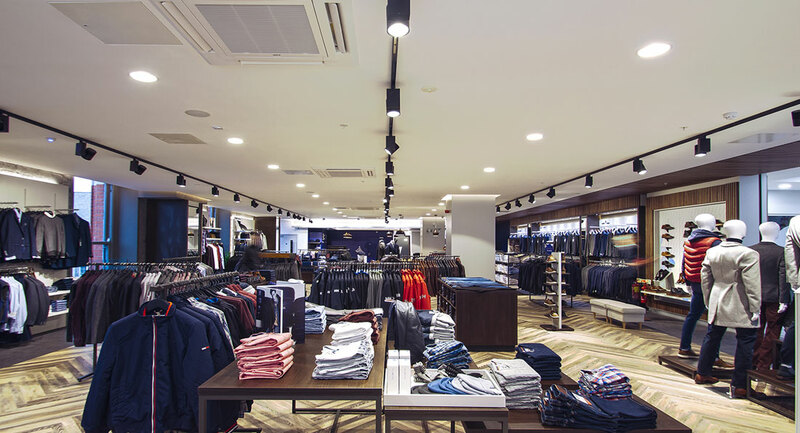 Contact ECI Lighting for expert advice on creating the ideal lighting conditions for your retail store.